A former airman accused of tampering with his supervisor’s phone faces up to 10 years in federal prison for computer fraud. Michael Weber, 22, who served with the 27th Special Operations Communications Squadron at Cannon Air Force Base, N.M., was arrested Tuesday morning by FBI agents in Alamogordo, N.M., and made his initial federal court appearance that afternoon in Albuquerque. 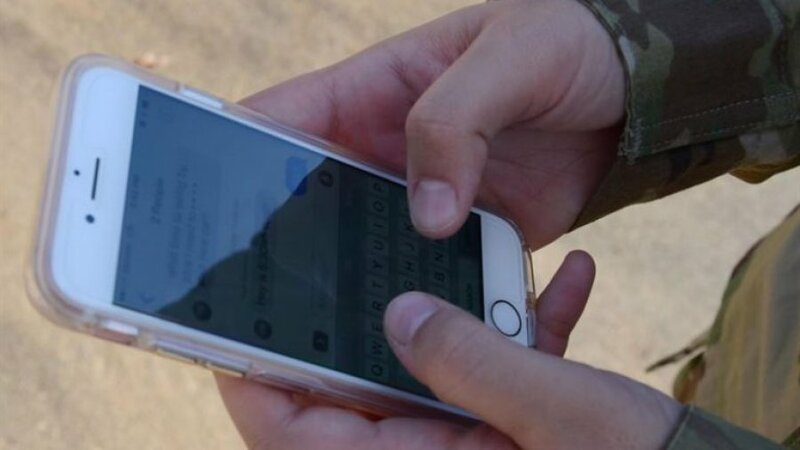 Weber is accused of placing a spambot onto a government-issued cellphone assigned to his supervisor at the air base on Jan. 16, according to officials. Spambots are computer programs designed to build mailing lists for sending unsolicited emails. They can gather email addresses from websites, newsgroups, special-interest group postings and chat room conversations. Download our FREE Mobile App – The Highest Rated Military News App in the World! p class=”krttext”>The spambot Weber is accused of installing caused the cellphone to receive a long string of messages that damaged the phone. Weber will remain in federal custody pending a preliminary hearing and a detention hearing scheduled for Wednesday, officials said. The penalty for a conviction on the computer fraud offense is a maximum of 10 years in federal prison and a $250,000 fine.